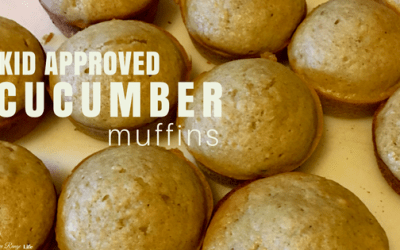 Easy Cucumber Muffins- Kid Approved! If you have fresh cucumbers piling up, try something new! These cucumber muffins are the perfect way to preserve your harvest and freeze for eating later! Pumpkin pie is a holiday table favorite. 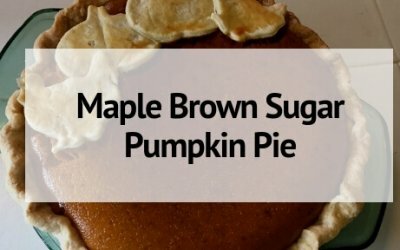 Try my recipe for maple brown sugar pumpkin pie for a yummy spin on this classic dessert! The search is over! 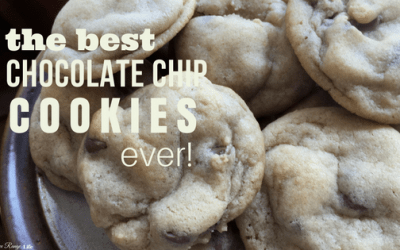 These are hands down the best chocolate chip cookies out there. Try them today! Are you overrun with cherry tomatoes from your vegetable garden? 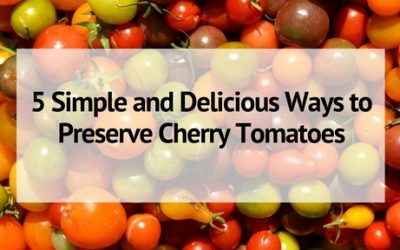 Try one of these 5 easy way to preserve cherry tomatoes! Cucumbers are an amazingly healthy food. 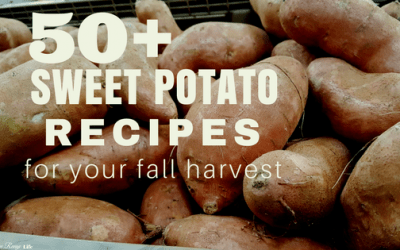 And you can do more with them than eat them plain! 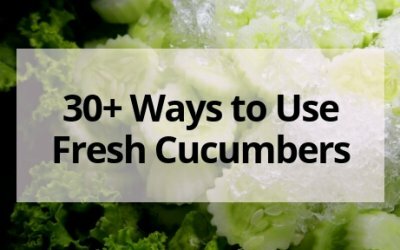 Here are over 30 different fresh ways to use cucumbers to keep your body healthy- inside and out! 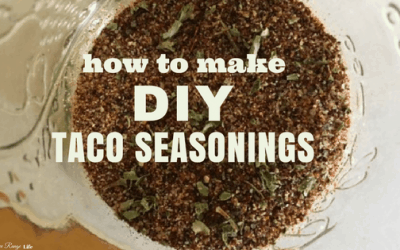 Did you know you can save money by canning pinto beans at home? 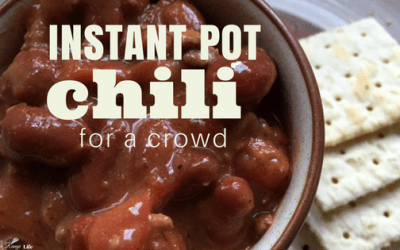 Learn how to pressure can pinto beans for healthy, home-canned beans all the time! Do you have a bumper crop of eggplant in the garden? 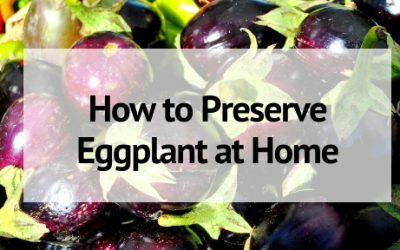 Learn how to preserve eggplant by freezing and dehydrating to enjoy it all year long! Do you have fresh eggplant that goes to waste? 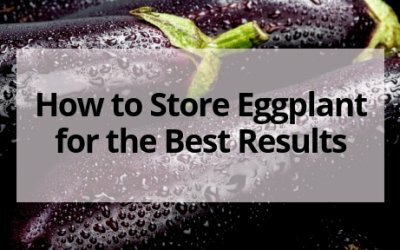 Learn how to store eggplant for the best results so that it keeps longer and retains quality. 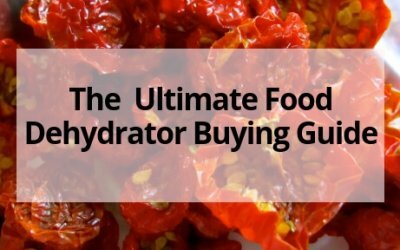 If you are looking to purchase an electric food dehydrator in 2018 check out this ultimate buying guide for the best food dehydrators on the market! Compare the top models and pick which one is best for you!